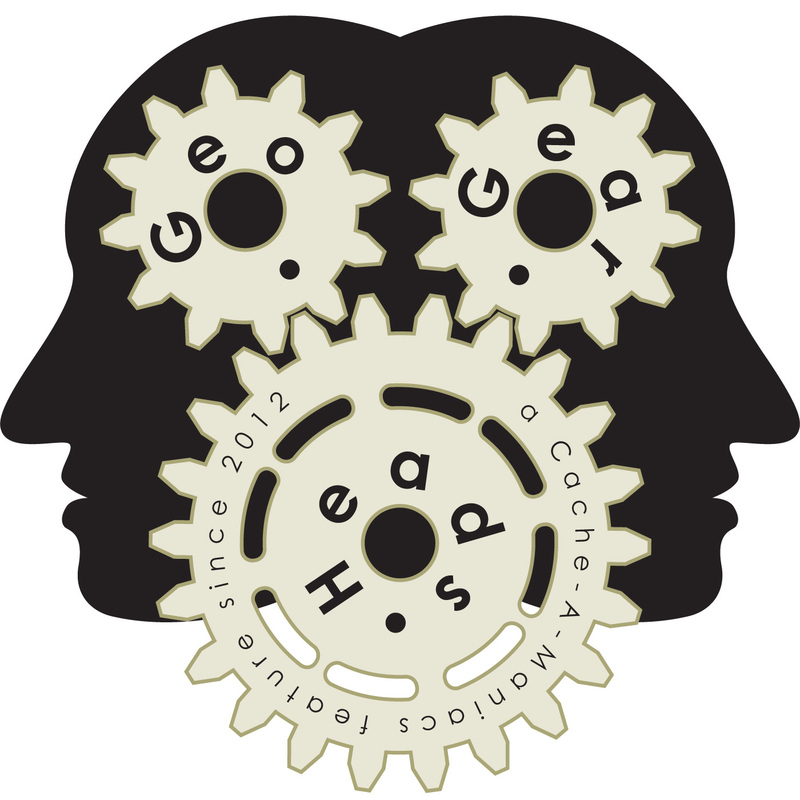 childofatom talks about the process of solving a puzzle geocache for the one-hundred seventy-fifth edition of the GeoGearHeads. He's the author of the "How To Puzzle Cache" book but recommends puzzle geocachers also read "Omniglot" for alphabets and writing systems and "Rumkin.com" for codes and ciphers. He suggests using "TinEye" and "Google Images" for reverse image searches. Congratulations to Going to Carolina for submitting the winning response for this week's question. Thanks to CoinsAndPins.com for their donation of this week's gift!